This is a guest post written by Manuel Cadaing who is working for 1800 All Painting composes of team of highly skilled painters providing an exhaustive office painting as well as other painting solution in Melbourne. Decorating or painting an office space can be a costly endeavour. However, there are many important things that you can do to minimise the cost and make the project viable, like what we mentioned in previous post – Easy And Cheap Decorating Tips For Your Rental Home. As a matter of fact, a professional office painting and decorating company in Melbourne can do a great job at an affordable price in this regard. More than 89% of professionals stated that office decors and workplace design play an important part in increasing their productivity level. They also help in providing job satisfaction at the end of the day. This was revealed in a recent study conducted by the COMSATS’ Institute of Information Technology. More than 89% of the 2000 professionals who participated in the above study confirmed this. That is why you need to take your office decoration and painting project very seriously. 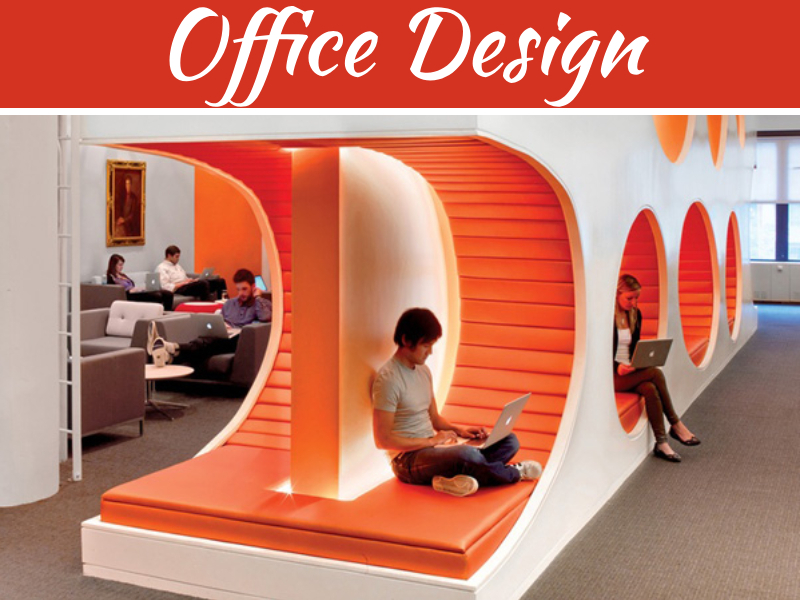 An office is a place where people spend the second most amount of time after their homes. Hence, it makes a perfect sense to give your office an ambience that is conducive for working. It is imperative that you need to feel comfortable in your office environment to derive the maximum benefits of your stay in it. This is where a professional and aesthetically appealing office decoration and painting comes in handy. Have you ever been to the office of one of the top Fortune 500 companies? If so, you may have noticed the perfect balance in their office atmosphere. This helps increase the creativity and productivity of their employees. Such an office fosters a working environment while reinforcing professionalism and maturity at the same time. Your office atmosphere reflects your brand and business too. This is why you need to follow some helpful tips when decorating your office in Melbourne. 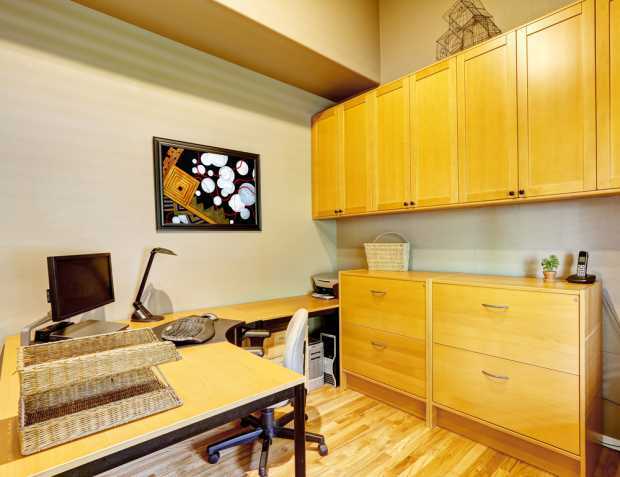 Here are some of the dos and don’ts in decorating or painting an office space. The first impression is one of the most important aspects of an office. Ask yourself what your customers might think about your space when they are first setting foot in your office. Your customers, future employees, and even the press will judge your business by what they see and feel in your office space. Nobody cares whether your website uses the latest technology if your office space looks unattractive and outdated. 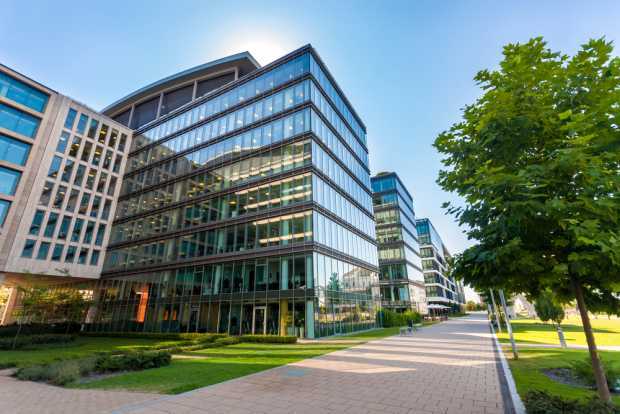 When it might be impossible to expand the space in your office, you should, at least, concentrate on making the exterior look as attractive as possible. Clean up the litter and consider growing plants if your landlord permits it. The outside building should be clean and be in good shape. Paint the doors and keep the windows clean at all times. In fact, getting off on the right foot is important when creating a perfect first impression in your office space. Keep in mind that your office is not only for you. The main purpose of your office is to do business with others. That is why it is important that you choose an office design that doesn’t offend anyone, including your customers and employees. 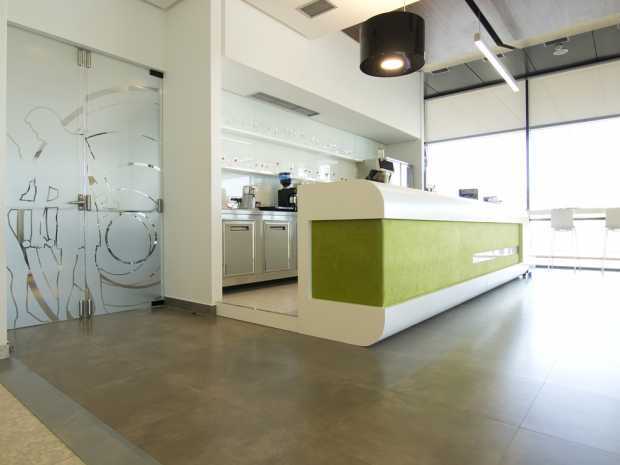 The colour you should choose for your office may depend on the type of business you are operating. This is where a professional office painting company in Melbourne comes in handy. 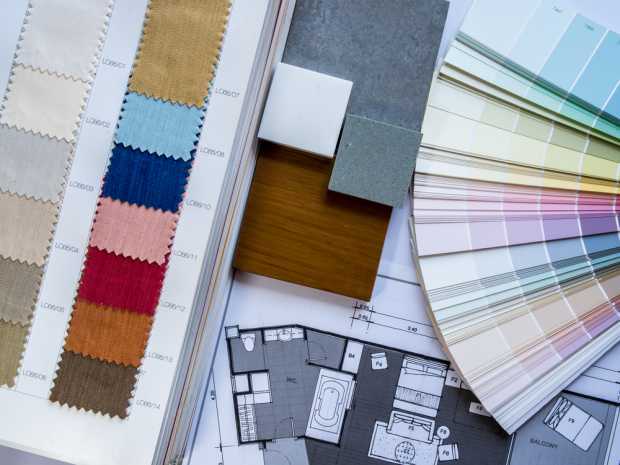 They can help you in deciding the best colour for your office space that complements with the kind of business you’re doing. Most professional businesses usually use neutral tone to make their business office look professional. Although you may have plans of occupying your office with lots of desks and seating, there is no reason to do all this in one go. 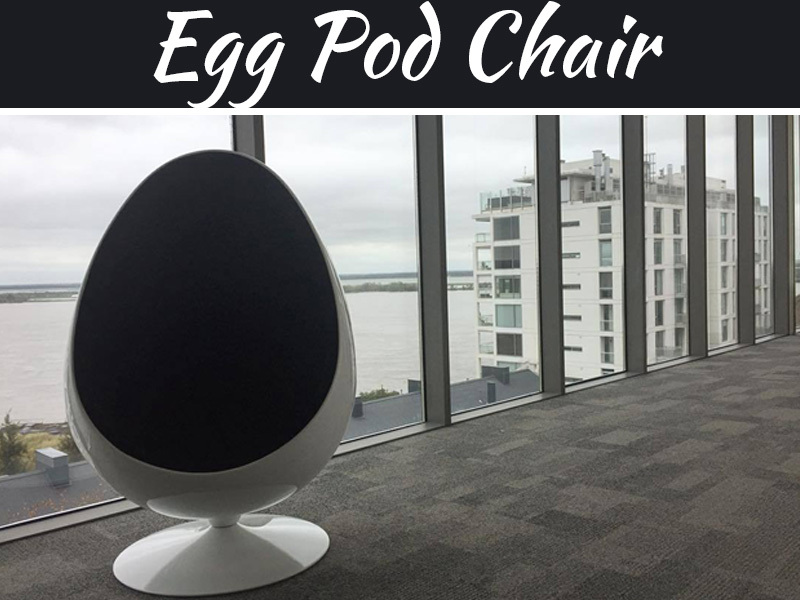 Prepare to expand your office space slowly. You need to look for the same type and colour of furniture to fill the entire office space. Similar items will work well in this regard. Be sure to purchase quality chairs with adequate support. Consider the height of the desks and computer monitors to maximise comfort at the same time minimising body pain. Online auction sites are excellent places to buy office furniture. 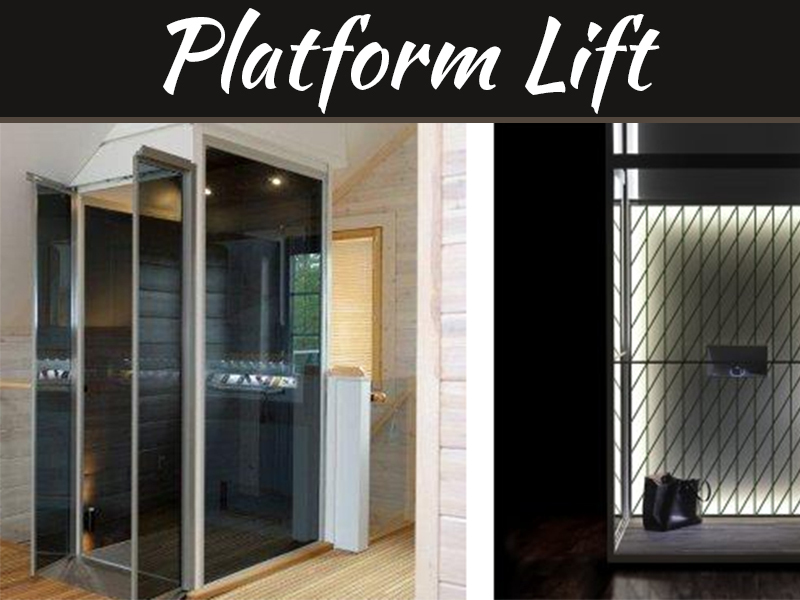 It can be the ideal solution as long as you can pick the furniture up. Real estate staging companies are also a good place to look for when buying new and used office furniture. 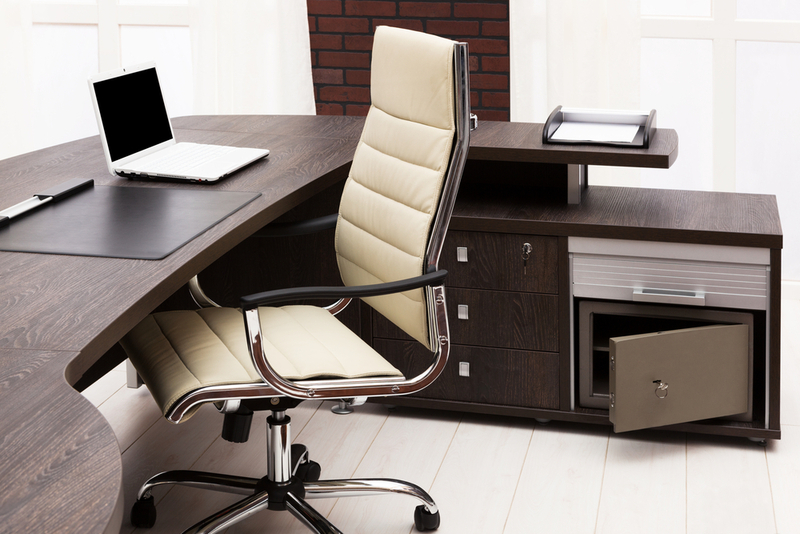 It offers a cheaper way of buying high-quality furniture for your office place. 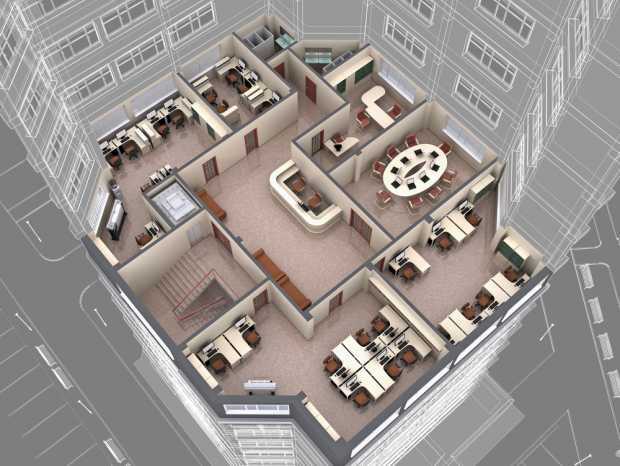 Planning the layout of your office is extremely another important aspect to consider when decorating or painting your office space. This is because your office space should be a pleasure to spend time in. It needs to be airy and inviting at the same time. Hence, it is so important to plan the layout so that there is plenty of open space that you can make. A dark, warm office is not as productive as a well-lit, breezy and vibrant office space. Planning the layout on paper is important to decide what will work best. If you are using traditional file cabinets in your office make sure you use your storage space effectively. It may be nice to have your own filing cabinet next to your desk. However, it can be a waste of space and money if you don’t use it to store your files. Also, contemporary businesses these days have less paperwork since most of the works are done online. Think about this before you invest in filing cabinets for your office. Planning ahead will help save your money as well as space in your office. 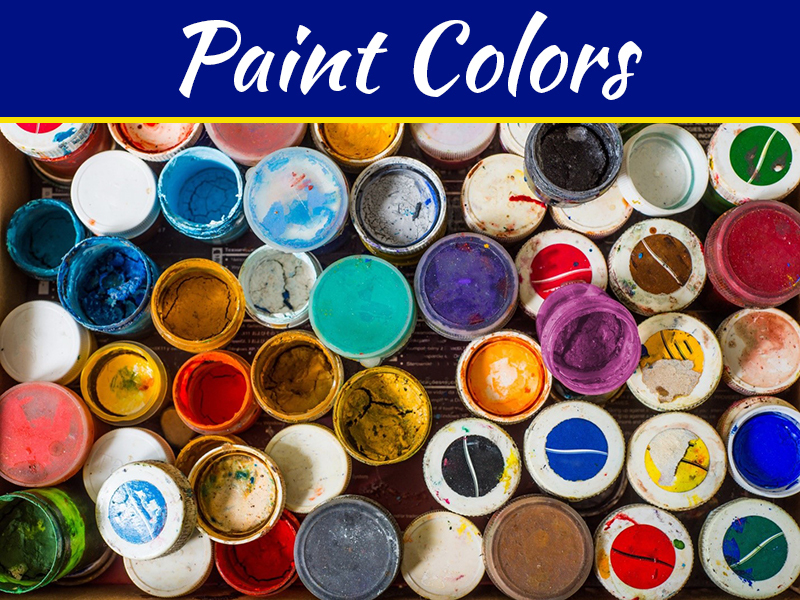 Refer to these resources for you to learn about some of the most important factors to consider when painting your office. It prevents you from creating a mess and helps you achieve the best results for your office painting project. You have all the freedom to paint all the walls in your office. However, it will not do any good if there is nothing interesting to look at on the walls. Artwork can be an excellent solution to this issue. Artwork may be expensive. Hence, it is best to display local artwork on your office walls. The office design, painting and decorations should maximise the comfort of your employees. That is why it is prudent to choose only the best and professional painting and decorating company such as 1800 All Painting. They can help in giving your office space a spectacular look and feel at a very reasonable price.